Indian bowlers cleaned up English batting line-up in just one session on day 2 of third Test. 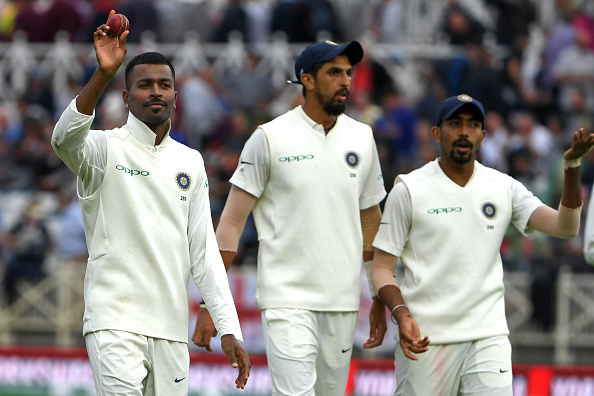 Indian bowlers gave a perfect reply to former England captain Michael Vaughan after he called their bowling garbage in ongoing third Test's first session of the second day. Just after Indian bowlers made a vigorous comeback in the post-lunch session, it was Indian fans who thrashed Vaughan on Twitter. Indian bowlers went wicket-less after being bowled out on 329, early on the second day. They lost 4 wickets on 6 runs. The conditions were such that everyone expected Indian bowling attack to make use of it. However, they showed lack of discipline till the lunch and that made Vaughan criticise them. He wrote, “Lovely day for bowling as long as you bowl well …. So far India have bowled garbage." But things changed dramatically after the lunch. The hosts were bowled out on 161 from 54/0. 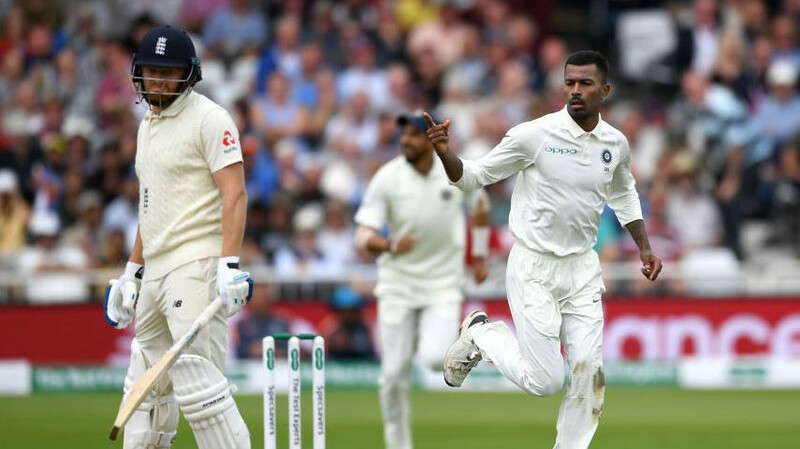 It was Hardik Pandya who ran through the English batting line-up in just a spell. 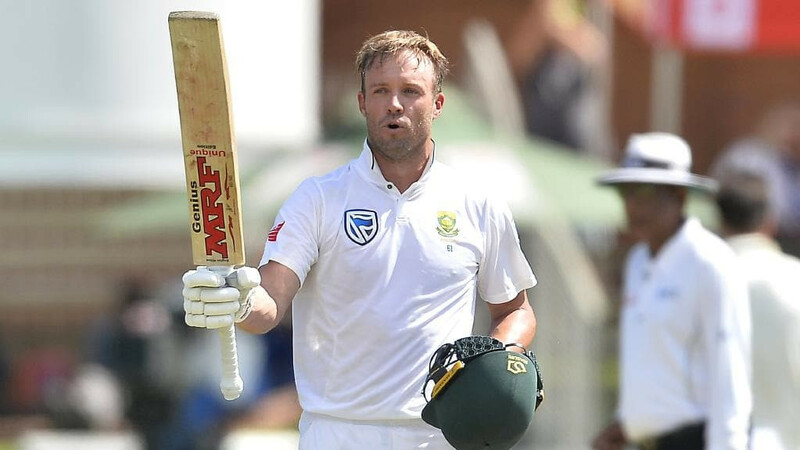 He picked up a 5-wicket haul. 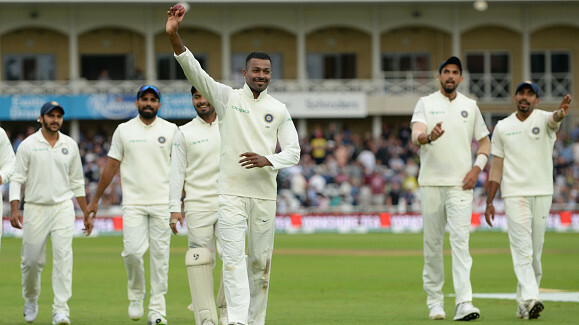 It was Hardik's first five-for and one would have easily got to know about it when Ishant Sharma, the senior pacer, had to tell the man of the moment to acknowledge crowd's appreciation by showing the ball. English batting just turned garbage! ???????????????????????? 160 odd all out by garbage bowling ???????????? Wish you waited for a few minutes before tweeting Michael? Now the score line look garbage for England.... just saying proper cricket.